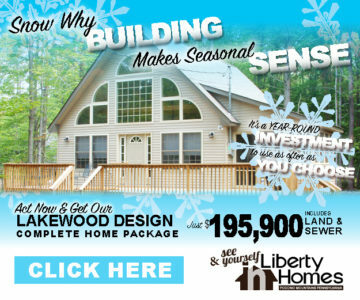 REAL ESTATE GUIDE professionals share a common dedication to helping clients find or build an ideal Pocono Mountains living. As some seek the thrill of a vacation getaway, others scenery and serenity surrounding a full-time stay; teams translate buying, renting and building wants and needs attentively. Whether wanting private scenery, or close to entertainment, shopping and medical facility convenience; area familiarity from these regional resources comes with the territory. 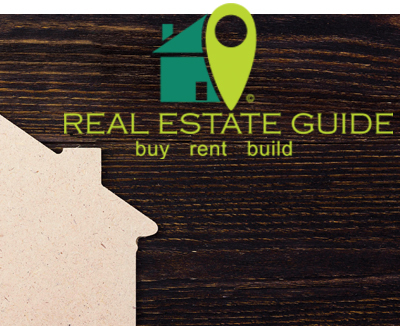 Categorically situated close to towns and communities you may want to be below finds REAL ESTATE GUIDE pros ready to go.